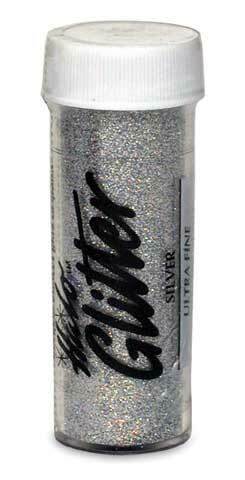 Halo Glitters are made from holographic sheets in silver or gold to produce a breath-taking, multi-colored, diamond sparkle effect. Available in a selection of flake sizes in 1 oz. containers.